Since George Osborne introduced his phony “National Living Wage” there has been a spate of employers cutting other benefits to fund it. BFAWU members at 2 sisters food group are striking to stop this. 2 sisters is one of the largest food companies in the UK. It owns brands such as Fox’s Biscuits, Goodfella’s Pizzas, Holland’s pies and Harry Ramsden’s as well as supplying ready meals to customers including Marks & Spencer. They want to introduce new contracts with slashed shift allowances, overtime payments and premiums for working weekends and bank holidays. They want to cut lieu time and paid breaks. 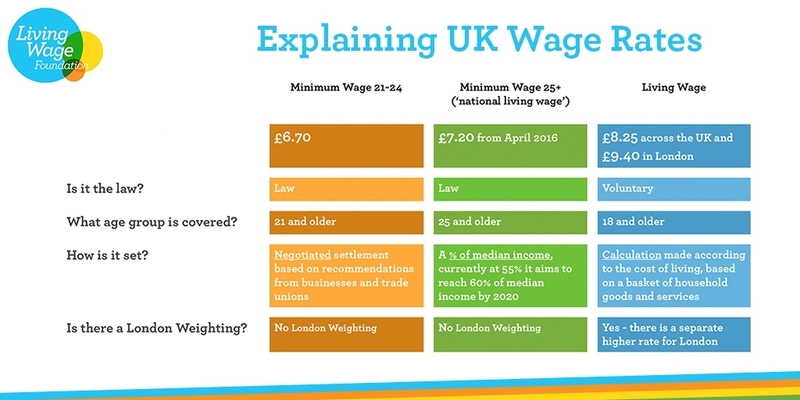 They want to mirror George Osborne’s double standard of the National Minimum Wage and National Living Wage by paying workers under 25 years old 50p an hour less for doing exactly the same job. They have tried to bully employees into signing the new contracts by threatening to sack those who don’t. The threats are being focussed on migrant workers who may feel more vulnerable. Workers are set to lose thousands of pounds a year. One couple at the Pennine factory in Sheffield will lose around £5000 each. This is the difference between keeping their house and losing it. ‘More for less’ is the 2 sisters food group’s slogan. Ranjit Singh Boparan and and his wife Baljinder Boparan who own the company are estimated to be worth £1.35 billion. He was the first billionaire in Birmingham. They are definitely gaining more on the back of their low paid workers earning less. Donations made payable to BFAWU can be sent to “Pennine Strike Fund, BFAWU, Stanborough House, Great North Road, Welwyn Garden City, Herts, AL8 7TA. This entry was posted in Appeals and tagged Age Discrimination, Industrial Action, Migrant Workers, Pay, Strike. Bookmark the permalink.